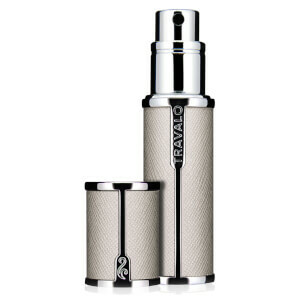 With Travalo it’s easy and convenient to have a fresh confidence boost any time, anywhere. 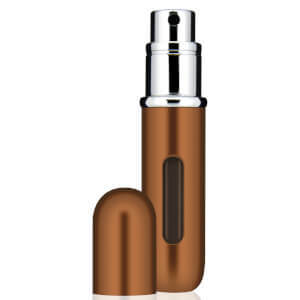 Travalo is the must have beauty gadget that turns your fragrance bottle from a cumbersome inconvenience into an airline approved, handbag, man bag and gym bag friendly accessory that allows you to top up your fragrance on the go. 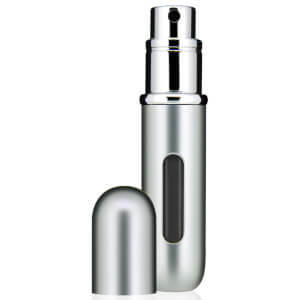 The refillable atomizer bottle with a difference, Travalo uses a patented easy fill system that allows you to refill in seconds with a simple repeat pump action.